Fast, secure and future-ready! 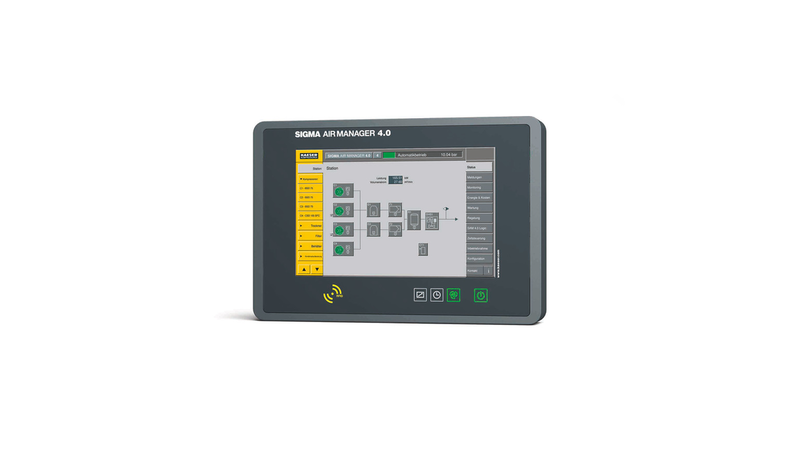 The powerful Ethernet-based Sigma Network developed by Kaeser provides optimised compressed air station monitoring and control. Moreover, it is able to take advantage of the future-oriented benefits that Industry 4.0 has to offer. 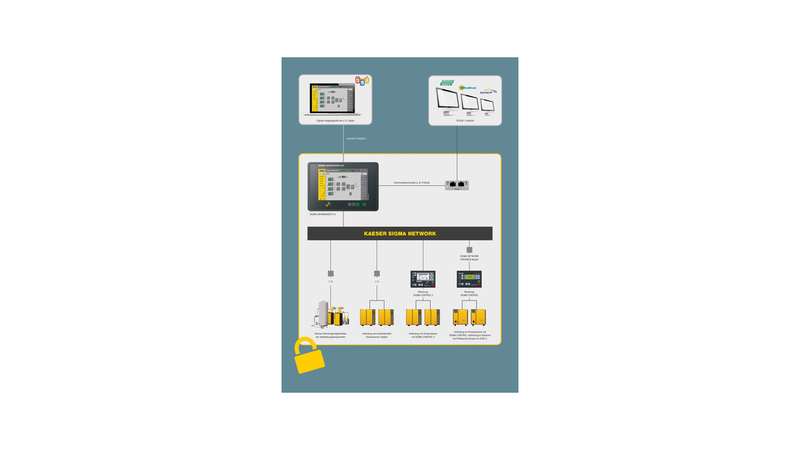 Based on secure Ethernet technology, the future-ready Sigma Network is a local network within the compressed air station that enables optimised integration of a station`s components. Unlike current field-bus solutions, such as Profibus, CAN or similar technologies that operate at relatively slow speeds (max. 12 Mbit/s), Sigma Network has a transfer speed of 100 Mbit/s. The widely accepted TCP/IP protocol standard - also recognised as the Lingua Franca of the Internet - forms the basis for data traffic in the Sigma Network. 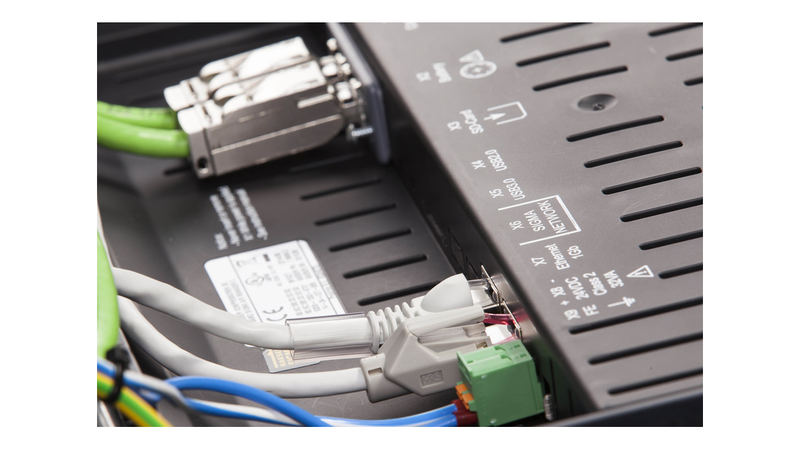 The Network uses Kaeser-own MAC addresses and creates a closed and secure network segment in accordance with the recommendations for industrial control systems. A defined transfer node enables secure data exchange with external partners. Sigma Network, working in perfect harmony with the Sigma Air Manager 4.0 master controller, forms an infrastructure that makes data available for future services, such as predictive maintenance, or energy management. This not only reduces costs, but also increases operational reliability and availability.